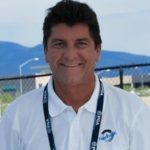 Practice like you have a Personal Coach! 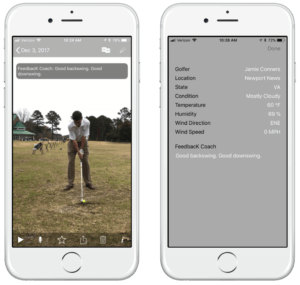 With FeedbacK Coach when you perform a motion (like a golf swing), you will instantly receive coaching instruction via the FeedbacK Coach Mobile App. 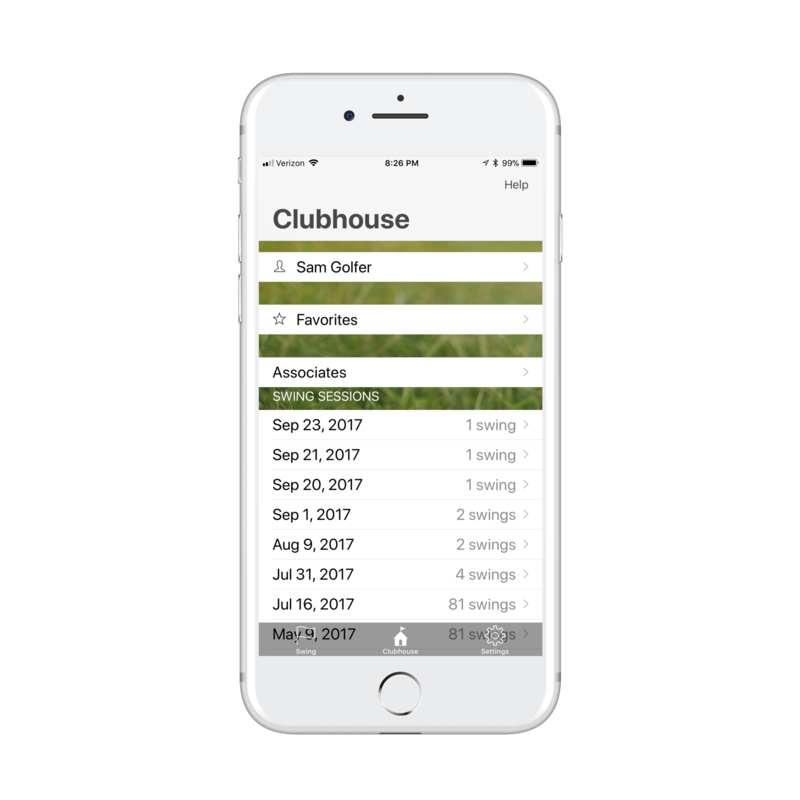 Our Apps use the latest artificial intelligence (AI), computer vision, and machine learning techniques, combined with the video functionality that is already part of your mobile device. Are you ready to improve? Choose the solution that is right for you! 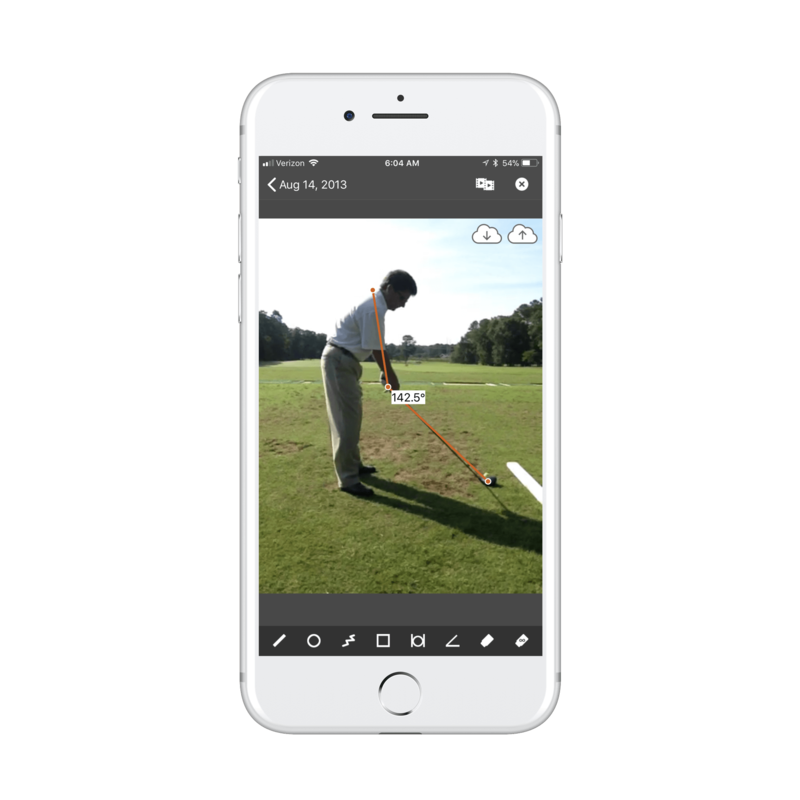 Collect, review and share a video of your golf swing with our easy to use voice-activated mobile app. Currently in iOS - Beta! 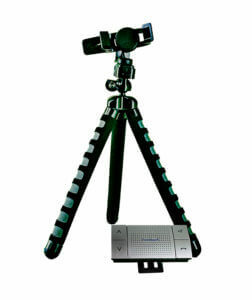 Everything you need to easily video your Golf Swing at the Driving Range. 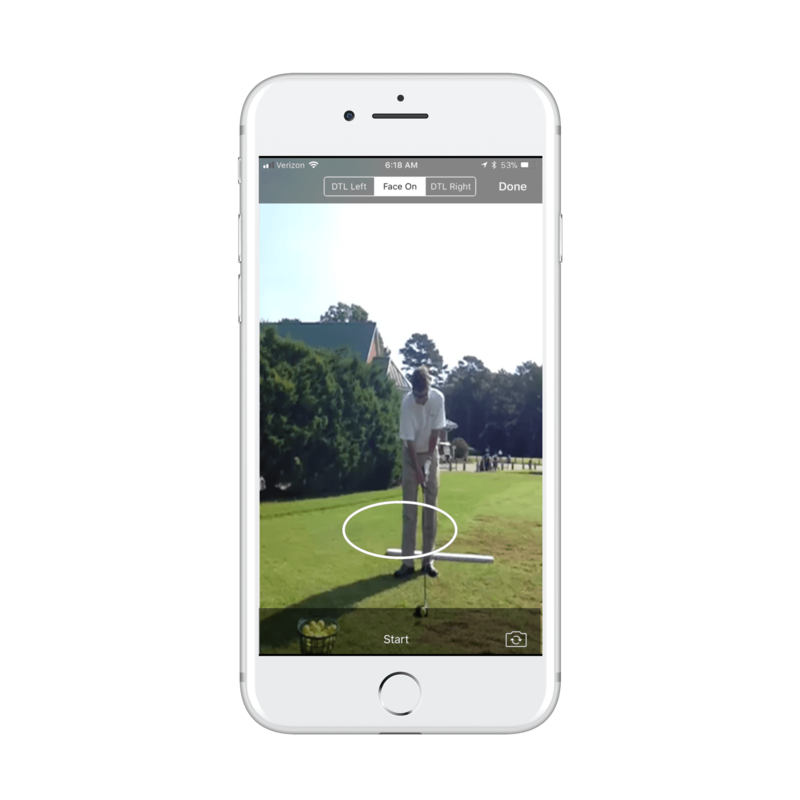 Video your golf swing with the Voice-activated App. 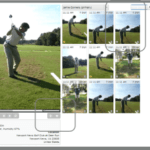 When you review the Video in the Clubhouse the system includes coaching recommendations. 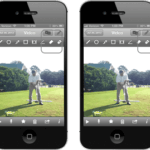 Collect, review and share video of your golf swing with our easy to use voice activated mobile app. 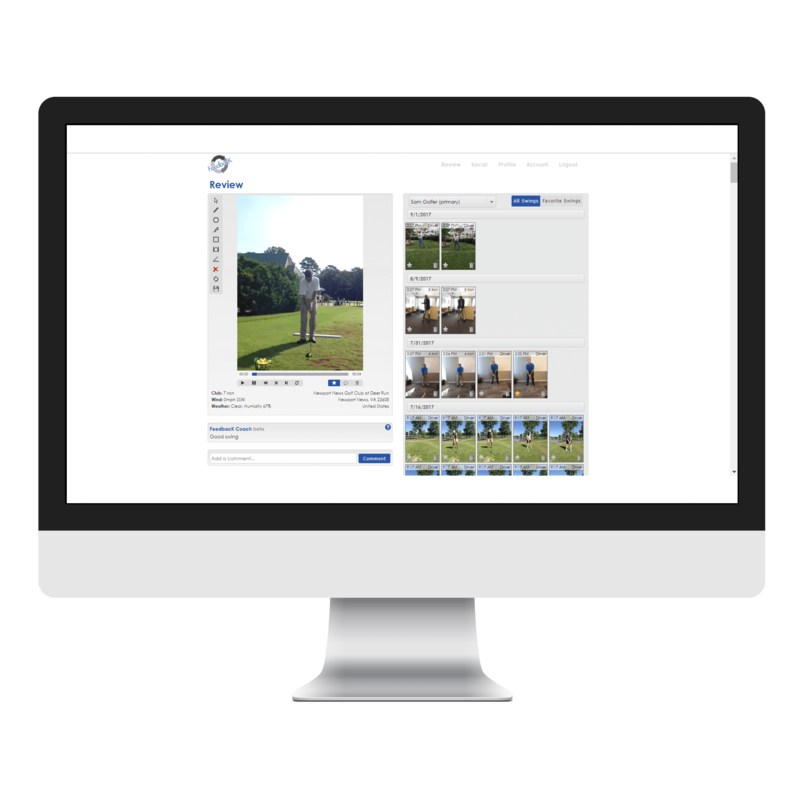 When a data connection is present, the video is automatically uploaded to the cloud and processed in our Artificial Intelligence-powered Clubhouse to generate written and audible coaching. 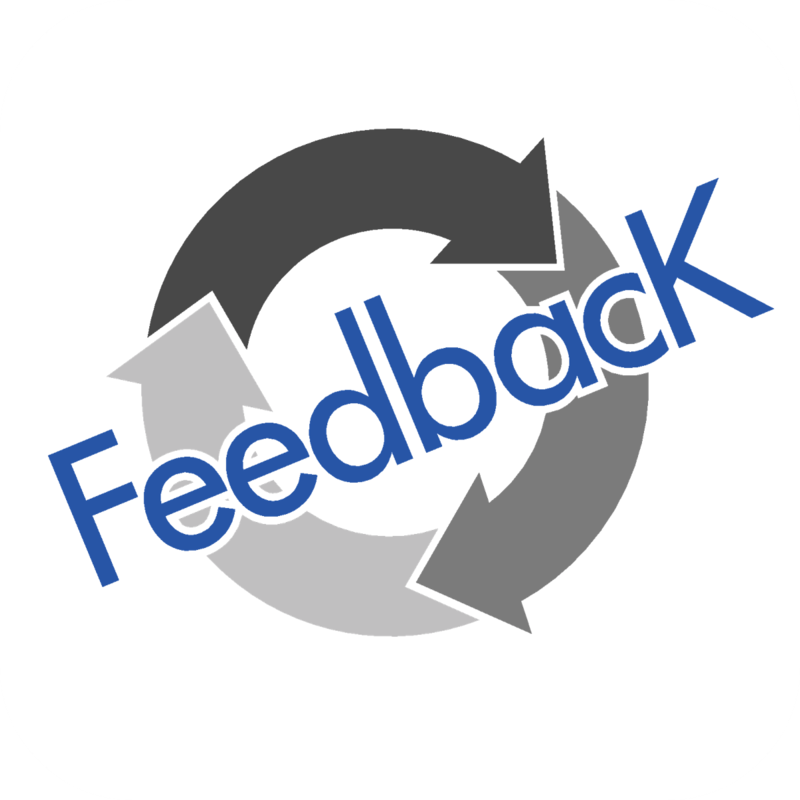 The written coaching is presented when you review the video in your FeedbacK Clubhouse account. 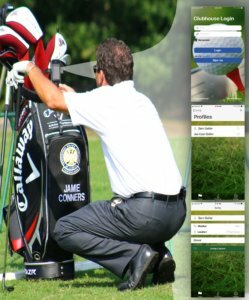 The audible coaching is available immediately after you take a swing. 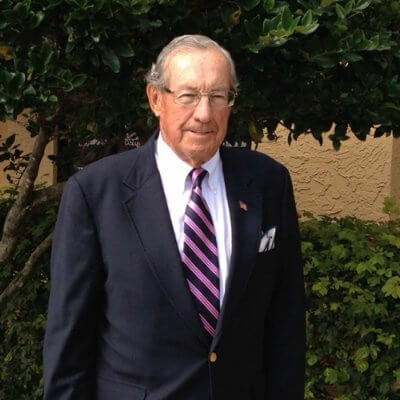 Read what our Members and the Golf Industry are saying! 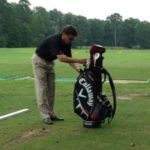 If you are not using Feedback to assist analyzing your golf swing, you are missing a wonderful opportunity to improve your golf swing It is easy to use also. 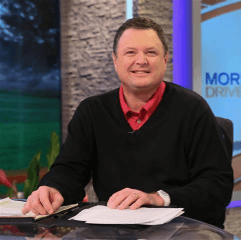 It has been said many times, but technology continues to affect everything in our lives from the day to day and even into out hobbies or passions like golf. 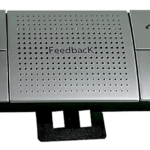 The FeedbacK Collect aims to make recording the golf swing easier and it does just that. Why is [voice-activated] important? 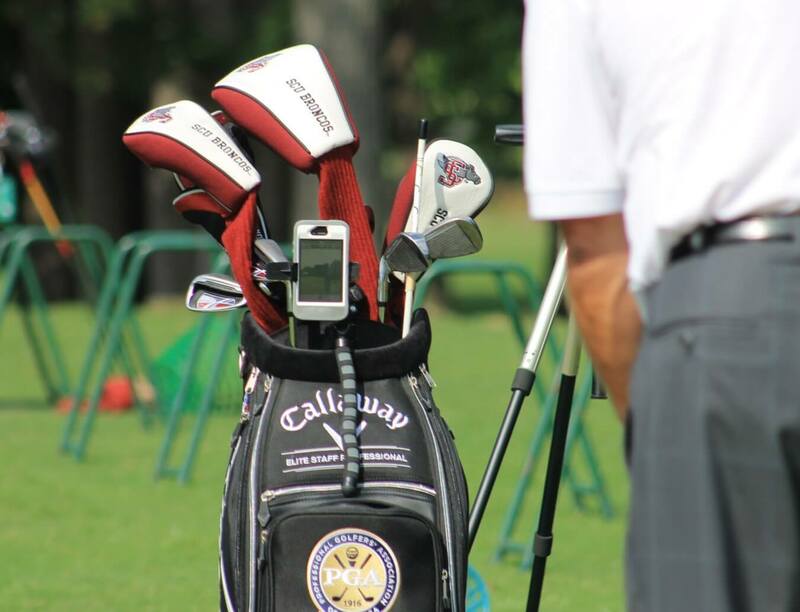 Have you ever tried to take a video recording of your golf swing and you gotta’ go back and forth from where you’re hitting to the phone? Everybody knows that’s not a whole lot of fun. You don’t have to do that anymore. Just tell [FeedbacK Collect] that you’re ready and hit and it captures the video. 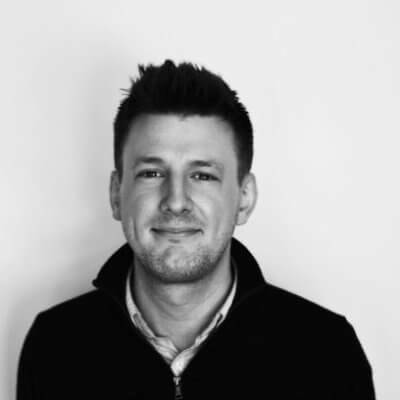 Without, you know, being ridiculous about this, you got something here…you’ve got something unique that is very different than what is being offered out there. And, like I said, once I got a hold of it, I loved the thing. I mean, it was easy! …It was perfect. 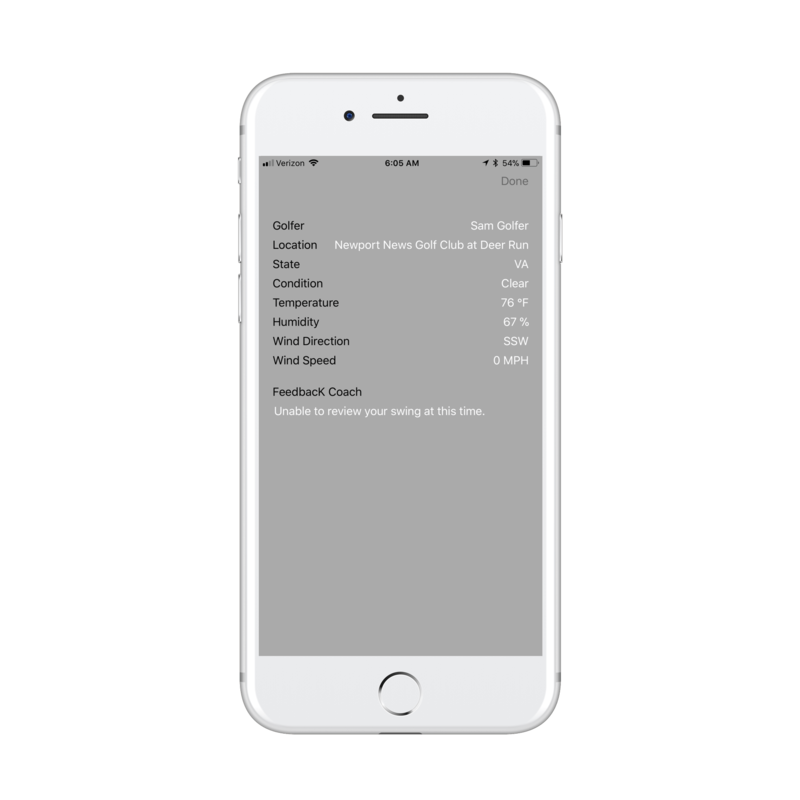 Tried and tested this other day thank you FeedbacK Golf for giving me my faith back in golf apps! 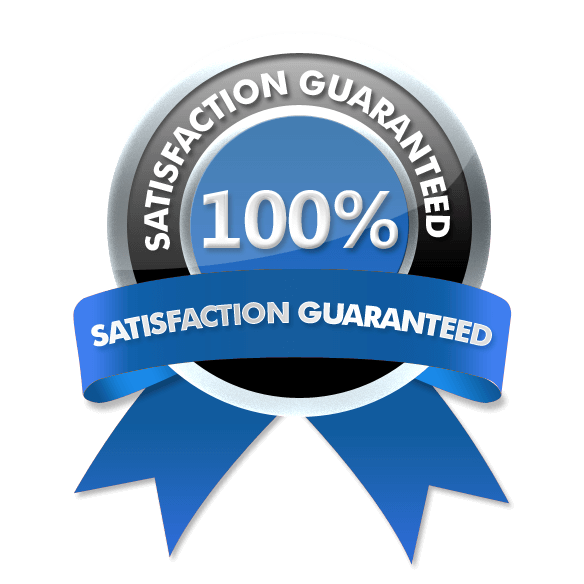 Sign-up for our email list .